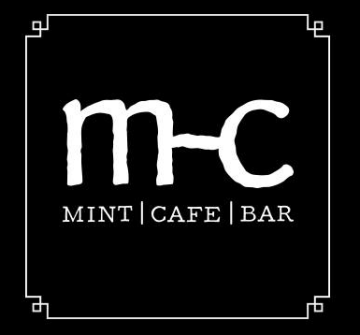 The Mint location’s in Montana were built in the late 1800’s to early 1900’s near railroad yards and depots. The Mints are where railroad workers and miners took paychecks to be cashed each week and often spent their money on food and fun. The Mints were known as a “home away from home” and that integrity is something we passionately embrace. We serve great steaks, fresh seafood and famous burgers 7 nights a week. This has been one of our go to places the past year. Always good food and great drinks. Ask to be seated in Clark's section. He's awesome and will make you laugh. Also, if you aren't a fan of really crispy fries ask for them to be less crispy.